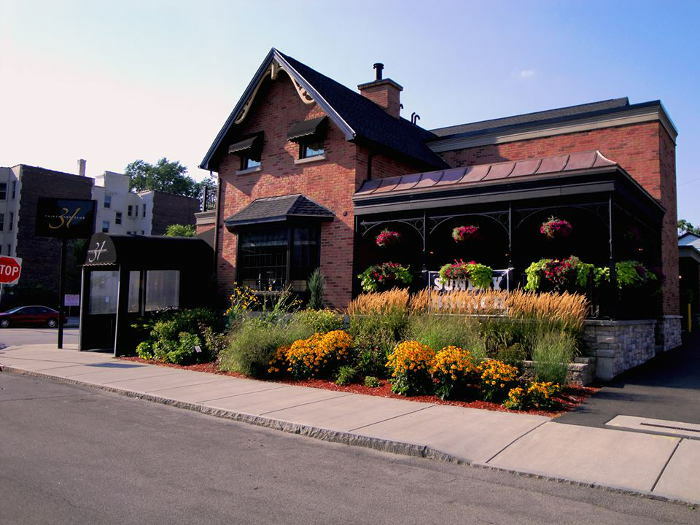 Since some of our most favorite things are summer, oysters and a damn good deal, we decided to scour the bars and restaurants of Western New York in search of oysters on the cheap. 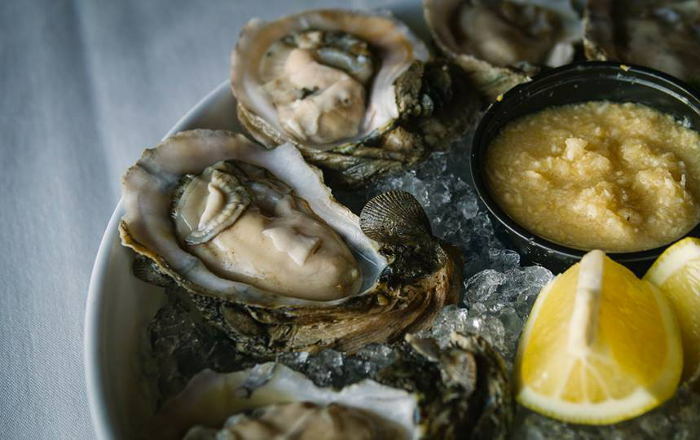 What we found was a somewhat limited list compared to what you might find in Boston or NYC, but rest assured you’ll find quality oysters at these spots and you won’t leave (too) broke either. Start slurpin’, Buffalo. Remember: When these specials are over, they’re over – these bars and restaurants are not responsible for honoring the special forever. 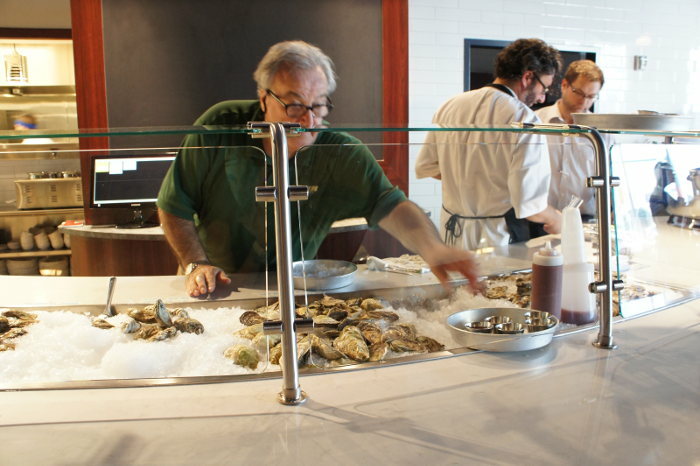 If you know of more awesome oyster happy hours, let us know at info@stepoutbuffalo.com. 31 Club’s Summer Happy Hour includes $1 oysters Monday & Thursday 4 – 7pm at the bar and on the patio only. 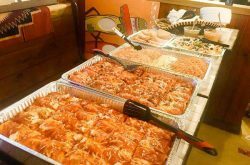 At this time also enjoy $6 appetizers, beer specials, and $6 wines. 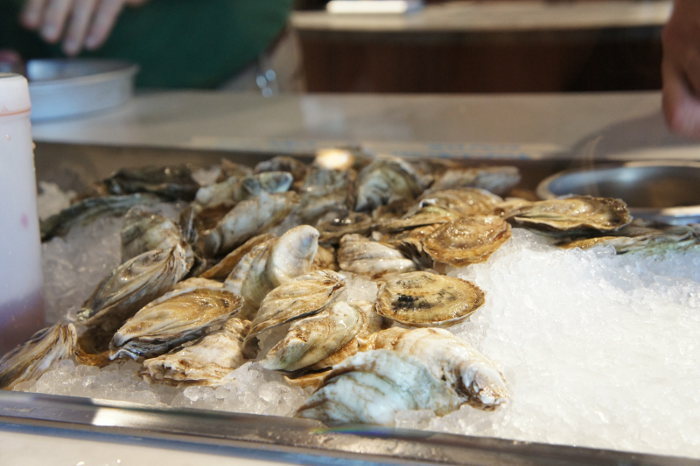 On Wednesday nights from 5 – 9pm CRAVing offers $1 oysters to guests as the perfect start to any CRAVing meal. Done and done. 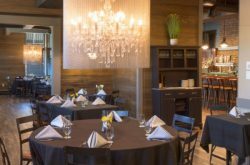 This oyster bar in downtown Buffalo offers half priced oysters Monday through Saturday after 9pm. The variety changes. 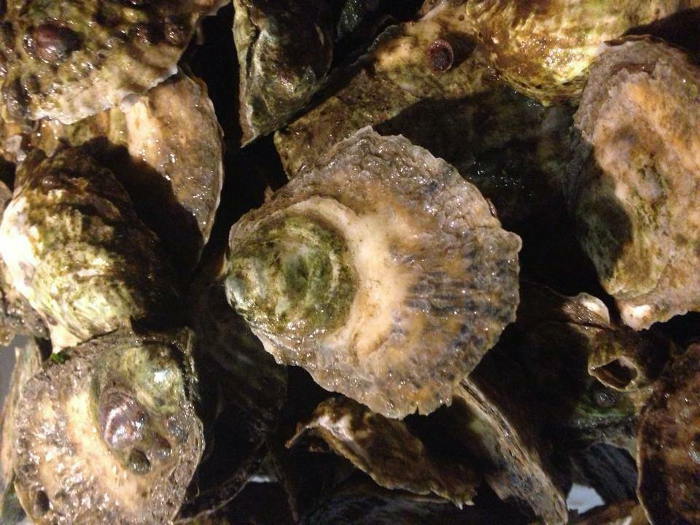 Tuesdays at Remington Tavern enjoy a dozen raw oysters for $15 from 4 – 7pm. Meanwhile it’s also BBQ Blues & Brews night Featuring Mick Hayes with Live Blues & $5 Draft Beer. 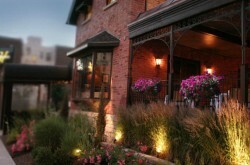 Did we mention their fantastic front patio overlooking the canal? As part of their “2015 Summer Extravaganza” Templeton Landing has a long list of special promotions going on all throughout the week this summer. Our favorites are $2 Grilled Oysters on Tuesdays from 6-7pm and $5 Oyster Shooters on Thursdays from 7 – 10 pm. 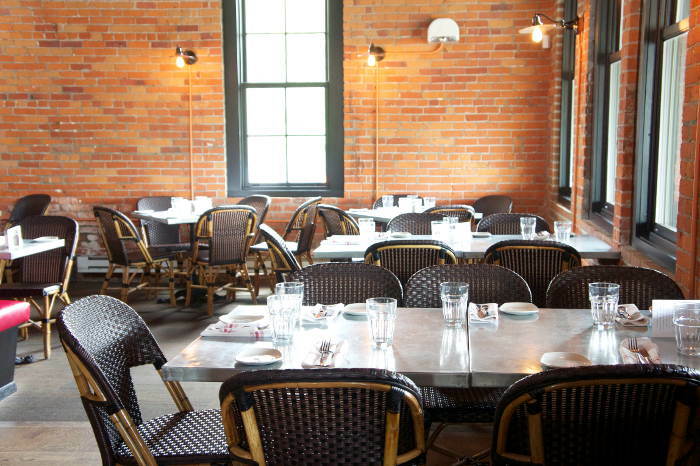 Post up on their waterfront patio for an ultimate summer experience.